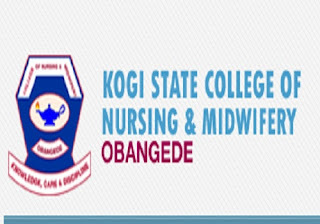 Kogi State College of Nursing and Midwifery, Obangede admission for 2017/2018 has started. 3. 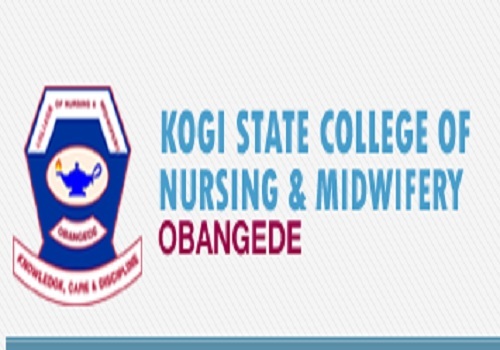 Write “KOGI STATE COLLEGE OF NURSING+ AND MIDWIFERY OBANGEDE” at the Top of teller. N.B: Make sure you collect Payment receipt before leaving the banking hall. 2. If your “Confirmation Order#” is correct, a “New form” will open for you to start filling. 4. Complete the Application Form as appropriate and submit the form online. 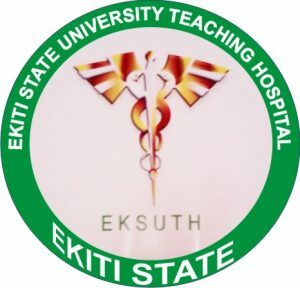 The Ekiti State University Teaching Hospital (EKSUTH) School of Nursing admission form for 2017/2018 academic session is on sale. The School of Nursing has been made available for interested members of the public to purchase and complete to apply for EKSUTH admission. The aim of the EKSUTH School of Nursing is to prepare competent prevalent nurse practitioners who will use problem solving skills in providing safe, acceptable, effective and affordable health services to meet the health needs of individual families and the community. Applications are hereby invited from the management of Ekiti State University Teaching Hospital for the School of Nursing admission for the 2017/2018 academic session. Candidate must possess a minimum of Five Credits in WASC/SSCE/NECO to include English Language, Mathematics, Biology, Chemistry and Physics at not more than two sittings and candidate must attain the age of 17 years in 2017. All applications forms for the EKSUTH admission must be submitted not later than 25th August, 2017. The entrance examination has been scheduled to hold on 26th August, 2017 by 11:00 a.m. The exam will take place at centers as designated online. 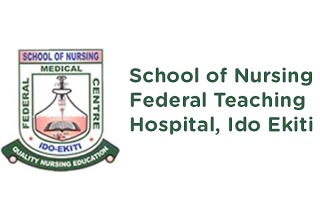 The general public is hereby informed that school of nursing Federal Teaching. Hospital, Ido Ekiti about her 2017/2018 session ongoing admission. Also, candidate must not be less than seventeen (17) years. FIVE HUNDRED NAIRA ONLY (N9,500.00). Payable at any Commerical bank in Nigeria. bank, visit www.sonfthidoekiti.com to fill the admission application form online. 3. Candidates are required to print a photo card from the website on successful completion of the admission application. School Of Nursing Federal Teaching Hospital, Ido Ekiti , online application will ending on Wednessday, 16th August, 2017. School Of Nursing Federal Teaching Hospital, Ido Ekiti examination holds on Saturday, 19th August, 2017 by 9.00am. Venue: School Of Nursing Federal Teaching Hospital, Ido Ekiti auditorium. For more enquiries contact 08036606142, 08062914345, 08038897840.